Everyone should be able to enjoy a cupcake (or cookie or candy or cake) now & again. That's my motto anyway. 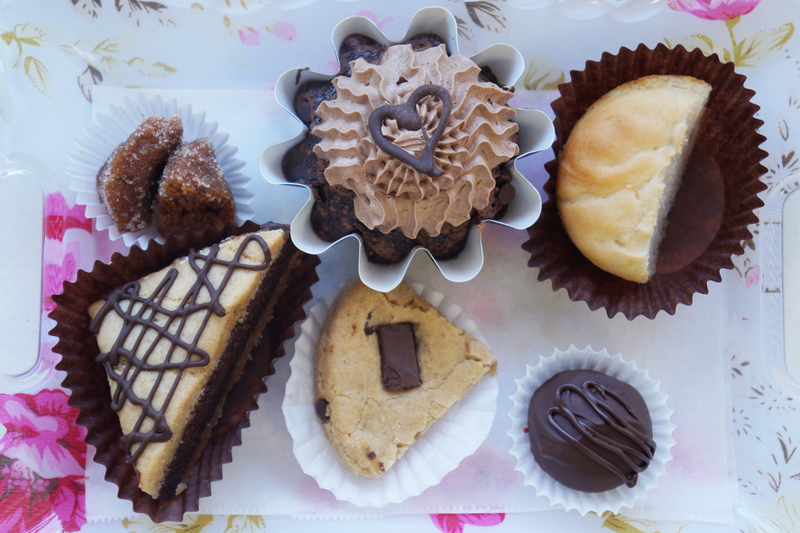 Sensitive Sweets* specializes in creating freshly baked cakes, breads, & desserts geared toward those who have food allergies, sensitivities, & restrictions. I don't have any food allergies myself, but I can appreciate having foods tailored to those who do. 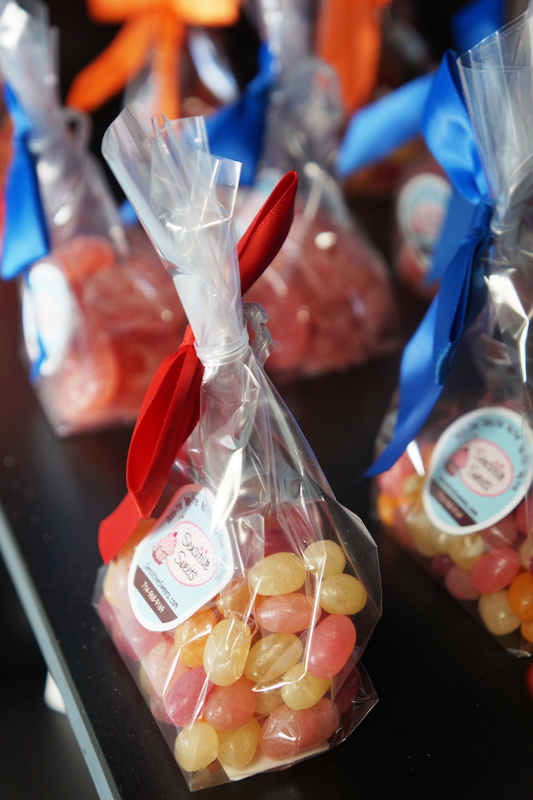 The whole idea of Sensitive Sweets began with the owner, Melanie, whose son has severe food allergies. She wanted to create a birthday cake her son could eat without having any reactions & today she has two stores dedicated to that mantra. You can also order many of the goodies online!! However, they only ship within the U.S. 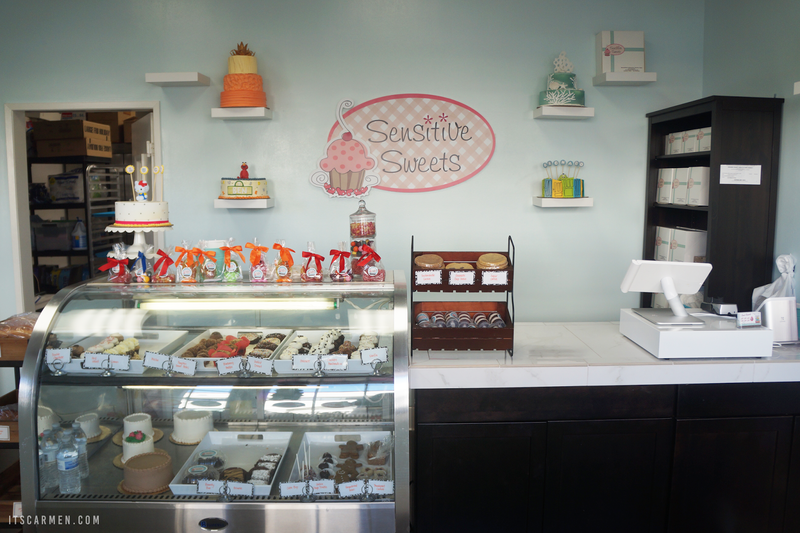 Sensitive Sweets has two locations: one in San Clemente & another in Fountain Valley. 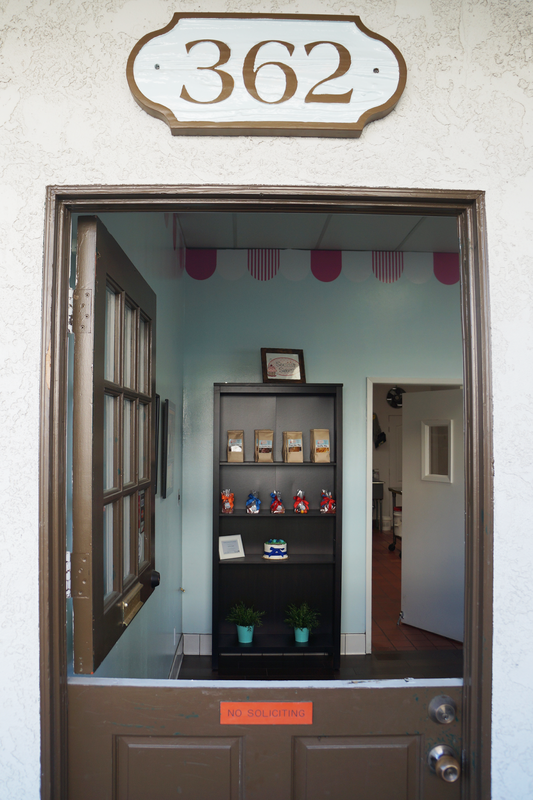 The San Clemente store is petite, tailored for patrons to pick up their desserts to go. The location itself is a bit lowkey; you wouldn't know to go there if you weren't distinctly looking for it. 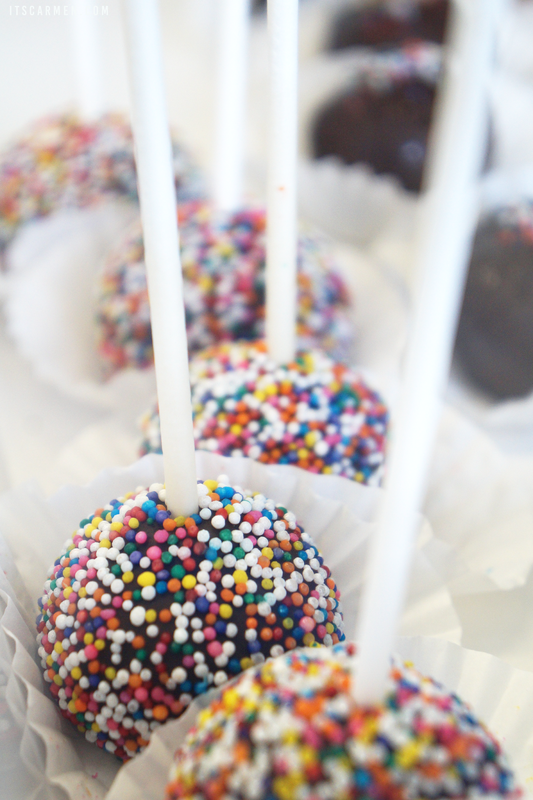 You can pick up your sweets at the store or create a custom order. 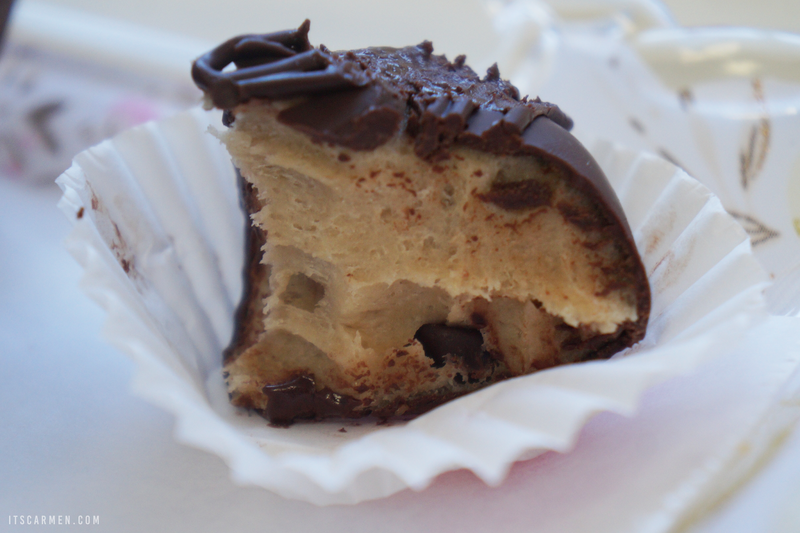 Cookie Dough Truffle - Cue the heart eyes emoji. These are created with raw, vegan cookie dough & then coated with real chocolate. These are airy, perfectly bite-sized, indulgent, & satisfactory at the same time. You get a nice crunch from the chocolate. 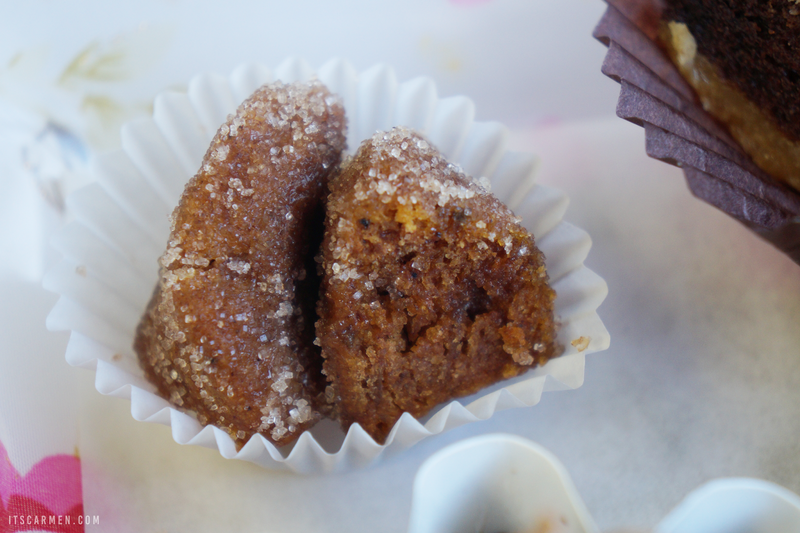 Pumpkin Donut Holes - These cuties are moist but slightly crunchy due to the sugar topping. It's such a delight to have pumpkin outside of fall. It's like an edible version of a pumpkin spice latte. These are free from gluten, dairy, eggs, soy, & peanuts/tree nuts. Chocolate Chip Cookie - You really can't go wrong with a classic like the chocolate chip cookie — the post popular cookie at the store. The cookie was crunchy on the outer edge, moist inside, & included delightful pieces of chocolate chunks. These guys are also free from gluten, dairy, eggs, soy, & peanuts/tree nuts. 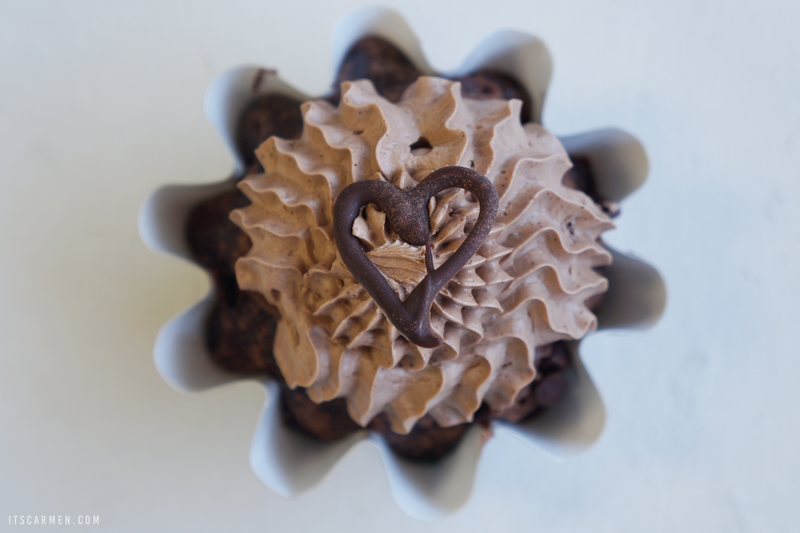 Midnight Cupcake - The dark chocolate Midnight Cupcake is Sensitive Sweets' most popular cupcake & they're adorably decorated. I wasn't a fan of the frosting, but then again I'm rarely a frosting fan. The Midnight Cupcake was rich & decadent in a non overwhelming way. These are gluten-free, dairy-free, egg-free, soy-free, & peanut/tree nut-free. Plain Dinner Roll - Apparently you must heat these up in order to soften them. They were chewy & ever so slightly sweet. These are vegan, gluten-free, dairy-free, egg-free, soy-free, & peanut/tree nut-free. I could see myself eating these with lemon curd or some garlic butter. 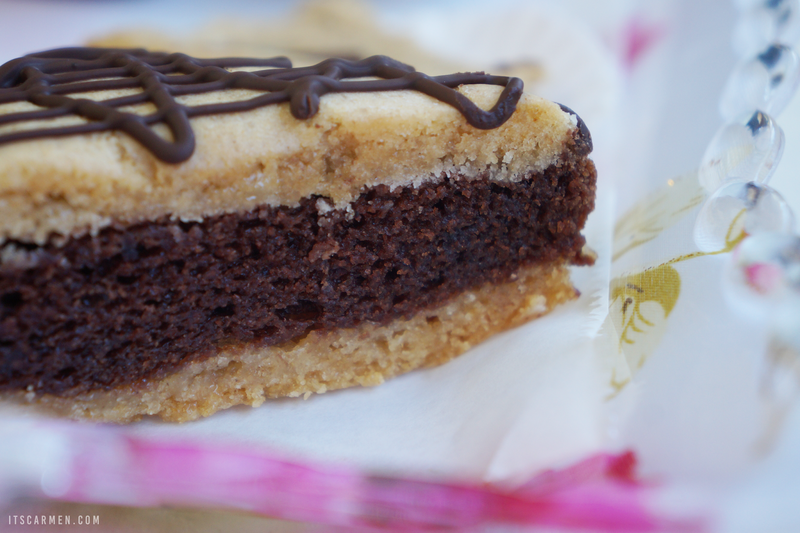 Remedy Bar - Consider these a cross between a cookie & brownie. 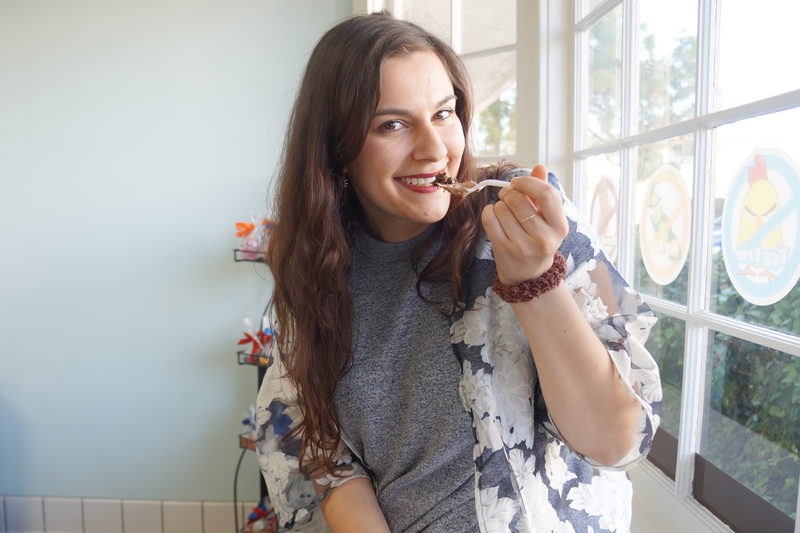 The Remedy Bar is one of the most popular goodies & free from gluten, dairy, eggs, soy, & peanuts/tree nuts. I have to say it was not my favorite & not as chocolaty as I was expecting. It's mildly sweet & moist. My ultimate pick is the Cookie Dough Truffle — hands down. I could easily chow down on a couple (or more). The Pumpkin Donut Hole is an ideal choice as well, especially if you are particularly fond of pumpkin like I am. 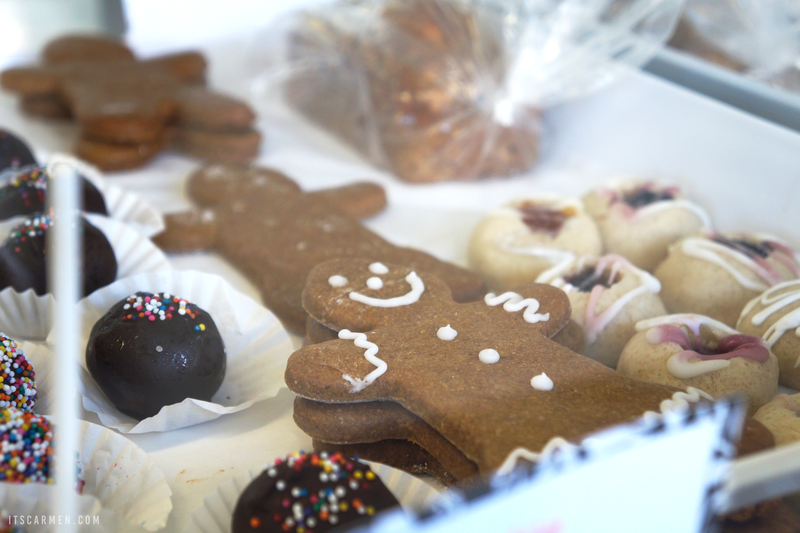 Sensitive Sweets is the perfect place to pick up a couple treats & is highly recommended for those who have food allergies. I 100% agree with your motto! Nothing brightens a day like some good cake haha. These look amazing! 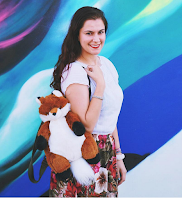 I cannot get over how adorable your blog is! Those desserts look so delicious! I never would've guess they were made for people with food allergies. This andy shop is always give a lot of positive emotions, as well as the desire to try everything. oh Lord, those truffles look amazing! All these looks Yummy , YUMMY! Love the post. All of these sweets look SO good! I'm in Orange County, so the San Clemente location is close to me. Definitely want to try it! OH MY GOD. LOOK AT ALL DA FOOD. YUM. I'm in desperate need of some sweets right now, I need to go chomp on some cakes now. i'm blessed to be without food allergies too, but i still definitely appreciate places that accommodate everyone! looks like a great spot!